Graves Gallery will be transformed into Hogwarts this week for a Harry Potter themed Live Late. Rush Hour Networking returns for its second event on 4 December, and this time the new style of networking is being held at Forum on Devonshire Street. Rush Hour Networking brings together inspirational speakers, business experts offering advice for your business in a one to one setting and new opportunities, for free! Special guest speaker on the evening will be chairman of Sheffield FC. The event will begin at 5pm, reserve your free place on Eventbrite. Christmas arrives at Sheffield’s Lyceum theatre this week as 2017’s pantomime Mother Goose opens on 8 December. Starring Sheffield panto legend Damian Williams as the dame, Jake Canuso (Mateo from ITV’s Benidorm) and CBBC star Andy Day. The Crucible’s Christmas show, The Wizard of Oz also starts this week. Tickets for both shows can be bought on the Sheffield Theatres website. The Leadmill Comedy Club is celebrating its fifth anniversary this week, and has organised a stellar line-up of some of the UK’s best emerging comedians. Expect laughs, music and free birthday cake! Head to Alive After 5’s entertainment section for more details on the comedians who will be performing. 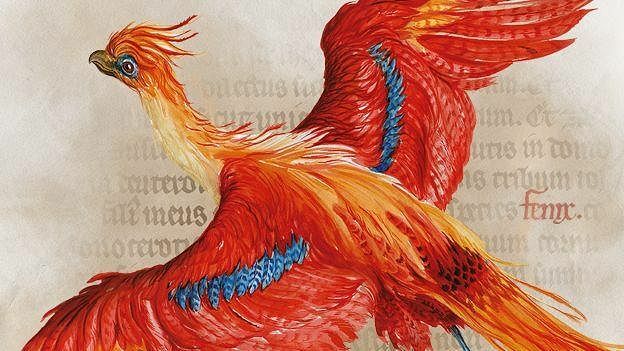 Inspired by the History of Magic exhibition, Museums Sheffield and Sheffield Libraries are hosting a grown-ups only, Potter themed night of magic, music, creativity and potions on 8 December. Graves Gallery will be transformed into Hogwarts School of Witchcraft and Wizardry for one night only, buy your tickets now on Eventbrite. Avoid the traffic and enjoy a good book at All Good Stuff’s rush hour reading group on 7 December. Starting at 5:15pm, bookworms are invited to pop along, enjoy coffee and cake and discuss a favourite book with the group. All Good Stuff is one of many businesses in Sheffield that open late on a Thursday in the run up to Christmas, you can also find All Good Stuff behind door two of the Alive After 5 advent calendar.